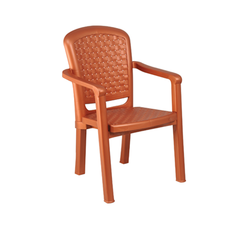 We are a leading Exporter of furniture, swagath plastic furniture, plastic furniture and baby chair with baby table from Kolkata, India. We are leading supplier of Exclusive Range of Furniture. Download the Catalogue of SWAGATH's Exclusive Range of Furniture. 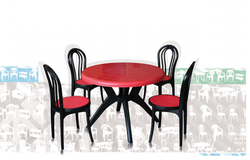 Swagath Plastic Furniture Catalogue features strong modern molded plastic furniture choices that are available in a wide range and exclusive molded plastic furniture designs which make them preferred the choice of customers. Made from 100% virgin polymers, the furniture choices offered to reflect perfect combination of quality, style, and functionality. These also help in improving the aesthetic appeal of any place and can be offered in a variety of colors and design choices. Enhancing appeal to your living spaces, these also provide users best combination of style and durability. 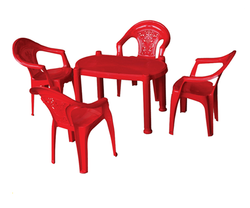 Available under Swagath brand, Plastic Furniture comprise quality molded plastic furniture choices that are available in contemporary furniture designs and come constructed using 100% eco-friendly virgin polymers. 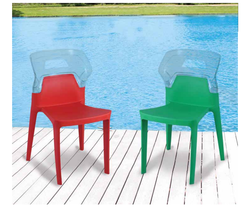 Available in colorful and light weight finish, we offer a comprehensive range of plastic products to choose from that are suitable for use as indoor and outdoor furniture in homes, offices, stadiums, hotels & restaurants and other similar places. With the products designed keeping customer’s need and comfort in mind, its stylish finish also impresses the visitors.